Over the course of many years of seeing natural practitioners, the topic of heavy metals, and mercury in particular, came up over and over again. I didn't know what to make of it. Mercury Toxicity? Me? I ended up taking a mild detox supplement and found out that it really looked like I indeed had heavy metal toxicity. I'll write more on it later, but today, Kristie, from Family, Home, and Health is here to share her story of recovery from mercury sickness. I struggled for many years feeling badly-so I was used to being tired. 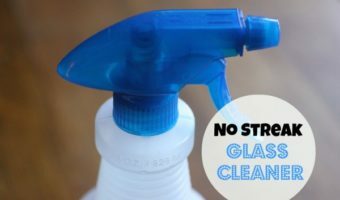 I was used to being unable to keep my house clean. And I was used to staying home because I could never “catch up”. But, I wasn't used to the debilitating headaches, insomnia, and generally feeling awful that rendered me unable to function. I had resorted to eating a lot of frozen pizza in an effort to “survive”. My house became even worse as I was having a hard time keeping up with even regular chores much less deep cleaning. I know it sounds crazy, but it had to get that bad before I realized that something was seriously wrong. I had grown used to the fact that sometimes I just didn't feel very well. Since doctors had never been able to help, I chalked it up to stress. 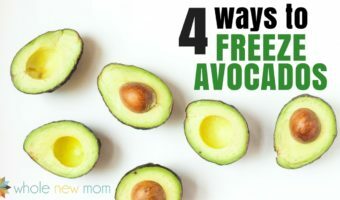 I went to quite a few doctors and got quite a few diagnoses and recommendations, and I improved some by addressing PCOS, liver health, infections, and candida. Specific supplements helped to improve my sleep and energy levels. But I knew I wasn't totally well. I still had weird abdominal bloating and fatigue (even though I had been treated for candida and infection), and my sleep and weight still weren't the best. I continued to skip periods and have other signs of hormonal dysfunction. So, I continued to research. I read many stories of mercury toxicity and many of the mercury toxic people reminded me of myself. It all seemed to point to mercury poisoning–adrenal fatigue, hormonal dysfunction, anxiety, insomnia, liver problems, thyroid-type symptoms, candida, and chronic fatigue. After a lot of research and prayer, I decided to have my mercury tooth fillings replaced with composite fillings. I chose a dentist who specialized in removing mercury fillings, and had my fillings removed. I spent alot of money. Still, I didn't know 100% if this was “the answer”. But I went in the faith that I had done my homework and had peace from God that I needed to move forward in seeking health. Since removing my mercury fillings and detoxing, I have improved by leaps and bounds! 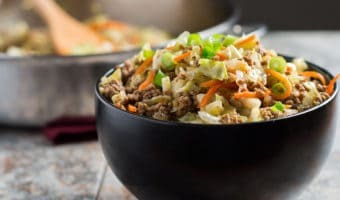 In fact, I had been eating a healthy nourishing diet and taking good care of myself for a few years, but I hadn't been able to lose the extra weight that I had. After I had my fillings removed, the weight just left. I wasn't “puffy” anymore. Mercury is a very ugly toxin. It does damage to the body in many ways. But there is hope! I recovered from chronic fatigue, polycystic ovarian syndrome, anemia, metabolic syndrome, headaches, and insomnia. I want to share the steps I took to recover. It's important to add that these steps may not be the ones that you need to take. Mercury can be very tricky, and each person's body is different. Yet, I do I feel that the way I chose to handle mercury was (in my opinion) a very safe way to detox. I was concerned about damaging my body further so I chose to do my detox in a way that I felt was the safest possible. I found practitioners who could address my mineral status and deal with the other medical problems that I had. Before I had my fillings replaced, I had already been treated by an integrated doctor for a gut infection. I had also been on bioidentical progesterone to help balance my hormones and had quite a few vitamin C IVs. Additionally, I was on a targeted vitamin and supplement program. There are reports of people getting very sick from having a dentist improperly remove a mercury filling. It is important to carefully choose your dentist. Never let a dentist just “drill out”an old filling. This is best addressed way before the removal of the fillings. I had testing done through Metametrix Labs along with some blood testing. My practitioner put me on optimal vitamins and retested periodically so that I would know which vitamins were needed. Minerals are vital–when there are mineral deficiencies a lot of symptoms begin to show up. I believe that many of the terrible symptoms from my mercury poisoning were due to the mercury displacing minerals. Most mercury-damaged people will do well on high quality B vitamins, vitamin C, magnesium (sometimes calcium also), vitamin D, trace minerals, and vitamin E.
I started doing this the day I had my fillings removed. I scheduled an appointment with my integrated physician to have a vitamin C IV within hours of my filling removal. Vitamin C helps to neutralize mercury. I swished activated charcoal around in my mouth when I got home to absorb any particles of mercury left in my mouth. I brushed my teeth with activated charcoal and swished and spit a lot. Then I took an activated charcoal pill. Later on I took a detox product. Having optimal liver function is important for detox–I took liposomal glutathione to improve liver health. I did clay foot baths. I am now juicing and should have done this a long time ago! Juicing is wonderful for detoxing. If you have issues with mercury it is extremely likely that you have issues with candida. Some people will not be able to overcome candida problems until they work on ridding themselves of mercury. Of course a real food diet is important. High quality meat, eggs and vegetables are helpful for detox. Avoid sugar and yeast. 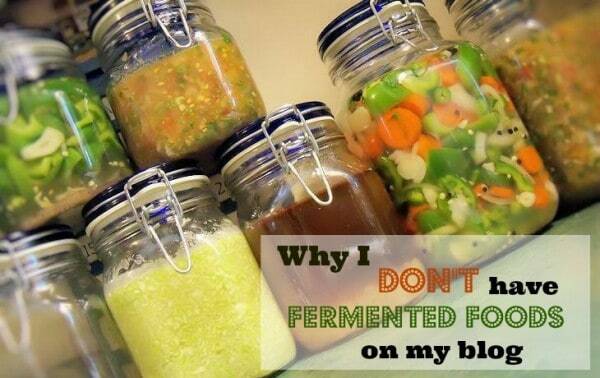 Vinegars can also aggravate yeast. Take anti-fungal supplements and rotate them. You can work on this as you are working on detox. But I found that I was really able to concentrate on my digestion after I had worked on detox for a long while. I think because my mercury symptoms were so much better. Finally, I could pinpoint that certain foods were bothering me. 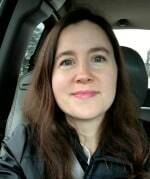 I got tested for Small Intestinal Bowel Overgrowth (SIBO) and had a positive test result. I began a protocol and diet to treat that. Then I started supporting my liver with food and eventually juicing and cut out food groups that I was intolerant to. 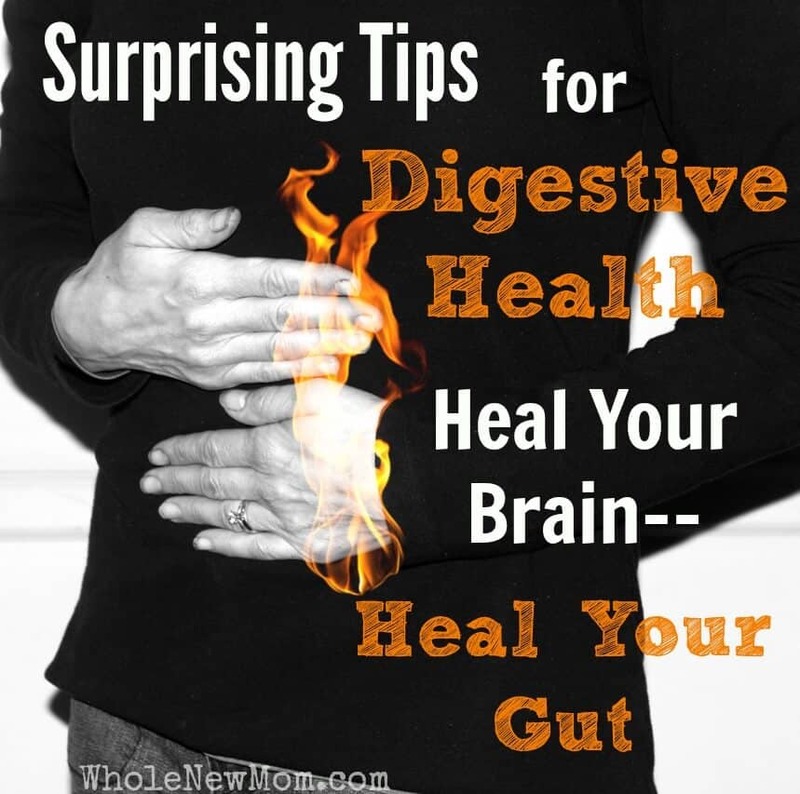 Other helpful therapies for healing the gut include l-glutamine, turmeric, probiotics, licorice, garlic, and of course candida fighting foods and supplements. 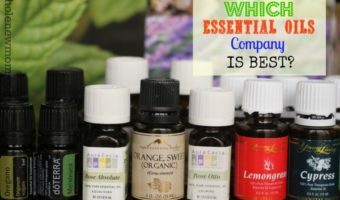 I know this list looks long-and it is! For me it was a very long journey back to health. I didn't do all these things at once. In fact detoxing often happens in cycles. I would sometimes be actively working on something pertaining to detox. Other times I would just take my regular vitamins and minerals and eat well. I also want to mention that some people will not have to address all these areas. Sometimes, simply having a safe dentist remove the fillings can be the catalyst for healing. I personally needed to address all these areas, but it has all been worth it. No longer do I feel sick and exhausted. I'm at a healthy weight now. I am able to keep up with my responsibilities. –and I am able to enjoy life again! Have you heard about Mercury Poisoning before? Kristie has had the privilege to be a stay at home wife (and then mom) for 18 years. Homeschooling became a passion for her after the blessing of her first daughter arrived. In 2010 Kristie's chronic health problems became serious enough that homeschooling was becoming very hard to keep up. 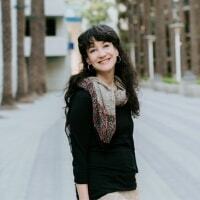 Her prayers and research led her to health and then to blogging! 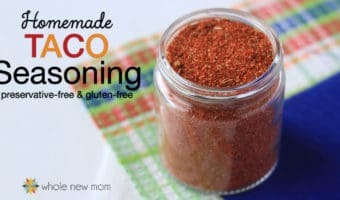 Nowadays you can find Kristie busy in the kitchen making family approved allergy-friendly meals. Unless she's busy researching her next health topic or homeschooling! 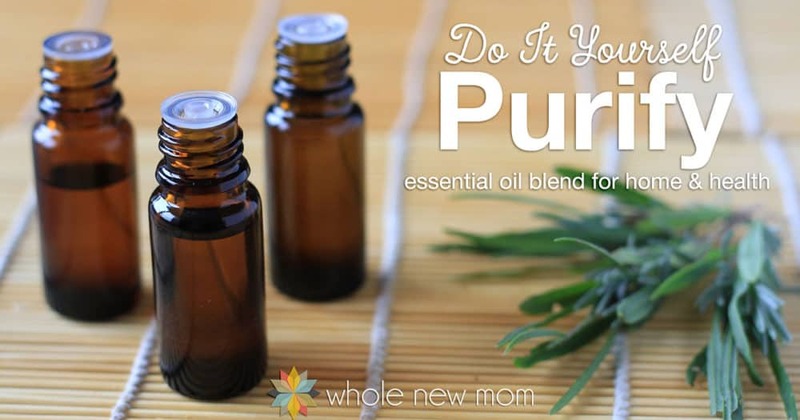 She blogs at Family, Home, and Health and you can also find her on her Facebook page or Pinterest. Thank you so much for your article! Those are the exact same symptoms I had (and still have). I was initially tested via hair analysis for heavy metals in 2014 when even more bizarre symptoms showed up (huge bruising, miscarriages, random hive breakouts, unable to heal from minor injuries/illnesses, etc.). At times, I literally felt like I was dying (went from doing sprint triathlons, to no activity in a few months due to injuries and fatigue. I was only 26!). Came up positive for mercury toxicity. I’m better now (especially since going gluten/dairy/soy free, but I still suffer from adrenal, gut, and hormonal issues that I’m working on. I work in healthcare, and of course, everyone I told thought I was crazy (especially doctors!! “Oh have you been playing with old thermometers? Hahahaha!” Insert massive eye roll…). Even alternative practitioners glaze over the topic. I never nailed down a cause, but I’m wondering if it was a combination for mandatory flu shots plus Trader Joe’s “wild caught” salmon (when I found the results out, I immediately cut out all fish) or some other environmental factor. I was retested about a year later and the level was still present, but hugely decreased. From my understanding though, it’s not so easy to get rid of so I’m excited to try zeolite. It’s weird to be happy to see that someone else has gone through similar issues, but I am very grateful that you have shared your experience!! Thanks again for posting! You are so welcome! I’m so sorry for all you have been through! So you worked on diet alone? People just don’t understand–it’s so hard! The multi-dose flu shots do have mercury / thimerosal in them sadly and too much fish can be a huge problem. I’m so happy to know that my struggles can help others! Thanks for taking the time to comment! I’m curious what mercury testing you had done and what your mercury level was? 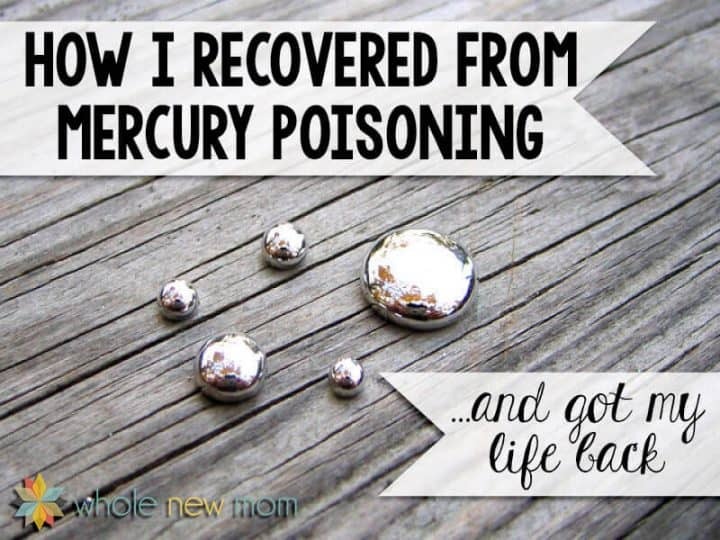 I was diagnosed with mercury toxicity in March and am in the process of the same steps your shared above. Hi – we had a hair analysis done. I’m confused about the accuracy and interpretation of such tests but that is what we did. How were you diagnosed? I had a blood test but am going to have the hair analysis done to verify. What were your mercury levels? Hi there. I would have to go and look up my results. 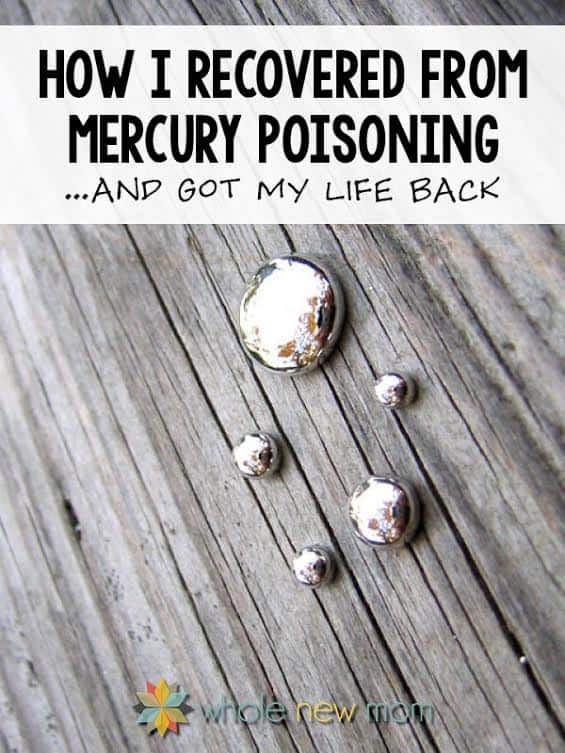 Did you have mercury in your blood? I have heard that it will show up in the hair first since the body tries to keep it out of the blood so I am concerned if yours is showing up there. Yes, mine was a blood test. And it showed toxic levels? I have heard good things about the Cutler protocol. I haven’t done it myself.